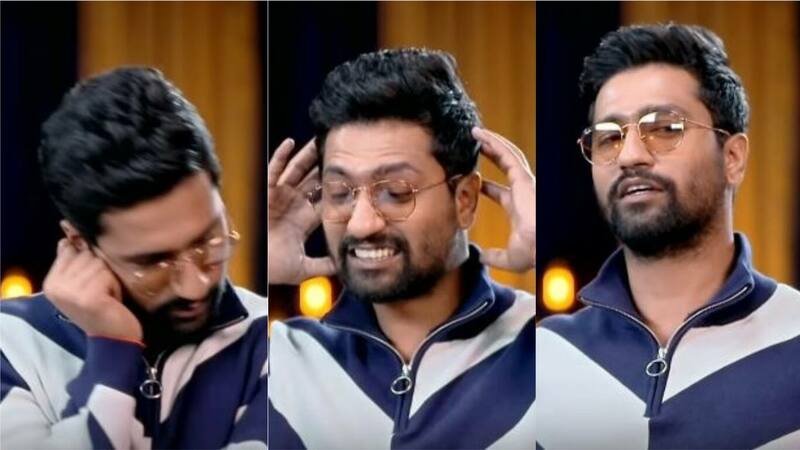 Vicky Kaushal is currently on cloud nine after a big year like 2018 and a roaring box office with Uri: The Surgical Strike in the beginning of 2019. Needless to mention the female attention that actor gets is crazy and being the shy person that he is it is endearing to see how he manages that. But Vicky recently revealed how he broke the news of his first relationship to his parents and their reaction was pure gold. In an interview, Vicky literally enacted his antics while dating a girl in junior college, how he had started taking calls away from his parents and texting her with his phone under the blanket. He decided to tell his mom one morning going all ‘ek ladki hai’ and she wrote him off telling his dad. Vicky Kaushal is currently dating Harleen Sethi and on the work front is currently working on a horror flick and also has Karan Johar’s Takht in his kitty.